Teach! Sparkle! Smile! : MY NEW BLOG DESIGN!!!!!!!! Writing a blog has been something that I have talked about for a while, but never did it! 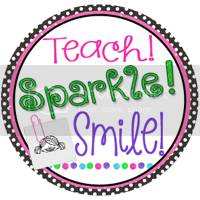 Sooooo… I am finally writing a blog about my love for teaching. 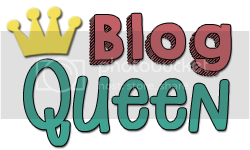 A big thank you to Blogs Fit For A Queen for my super cute blog design. They were AMAZING to work with. As you can see, I am OBSESSED with the design! I love NEONS and sparkles, and they totally created a blog that screams...ME! I also just started making products for TpT, which I am also loving! :) It is so great to watch your students actively learning and being highly engaged on something that you created! I can't wait to post more about what is happening in my classroom, but I am off to watch the Grammy's! This looks amazing! Can't wait to follow along. So sparkly!